Massive Remix Alert!! 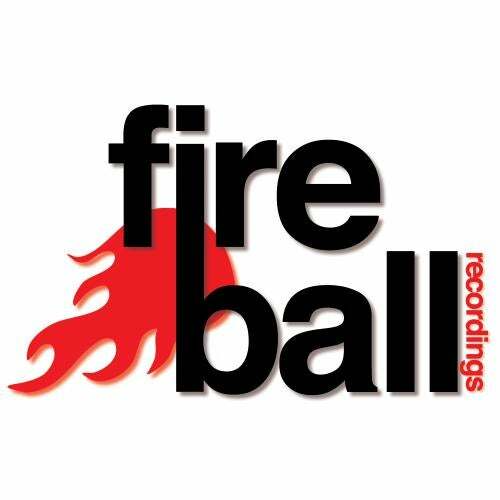 Dom Sweeten aka Defective Audio has taken a fresh approach in his remix of one of Fireball Recordings biggest sellers 'Frequency Response' by Ben Stevens. Slowing the pace and adding new synth lines and a rolling bassline this shows the versatility of Dom's productions.